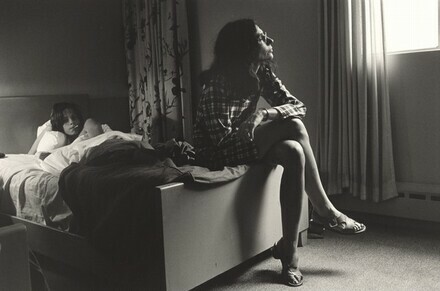 Maria: Photographs by Lee Friedlander. Washington and London, 1992: pl. 13. Lee Friedlander: Family. San Francisco, 2004: pl. 33.